Believe it or not, one of the nation’s best places to live is located just ten miles north of both Saint Paul and Minneapolis. Shoreview, a city that has a strong reputation of excellent schooling, a bounty of parks and eleven lakes, proudly proclaims that it offers a high quality of life, neighborly values and an active and caring citizenry. This visually-stunning community features over 1,100 acres of open spaces, gloriously-articulated landscapes and a meticulously-designed park and trail system. Like many other small towns in America, there always is a strong sense of community and safety present amongst the population, along with a growing desire from those folks living in the surrounding big cities to relocate and raise their families in a quitter setting. It is understandable that one would want a life less hectic, where you can walk outside the front door and enjoy the wonders of nature without having to dodge a high-speed bus flying past your home. On the other hand, it is also understandable for someone who only knows small town living to express a desire to pack their bags and move out to the city to explore the possibilities of urban life. That is one of the more remarkable features of living in the shadow of the Twin Cities; you can have it all in many ways. On one hand if you live in either Minneapolis or Saint Paul, you can easily call a taxi service or limousine to pick you up and take you out to the country, to a town like Shoreview to enjoy their fantastic water park, away from the fumes and noise of the urban sprawl. Then on the flip side, for the married couple raising their small kids in the suburbs, life can become very routine and at times mundane, so it is exciting to keep in mind that they can hire a babysitter and head out to one of the Twin Cities for a night on the town. Given that it may be a rare occasion to cut loose, it would be prudent and wise to call up a limo service or Black Car company, like MSP Car Service to ensure that you have a fun and safe night out away from the kiddies. Additionally, airport rides have never been easier to book or more accessible, given the advent of online and Smartphone reservation options. 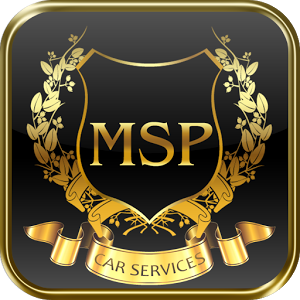 No matter where you live in the Twin City metropolitan metro region, MSP Car Service has got you covered with an unbeatable fleet of awesome vehicles to suit any need – from corporate airport transportation to hotel-to-venue accommodations. 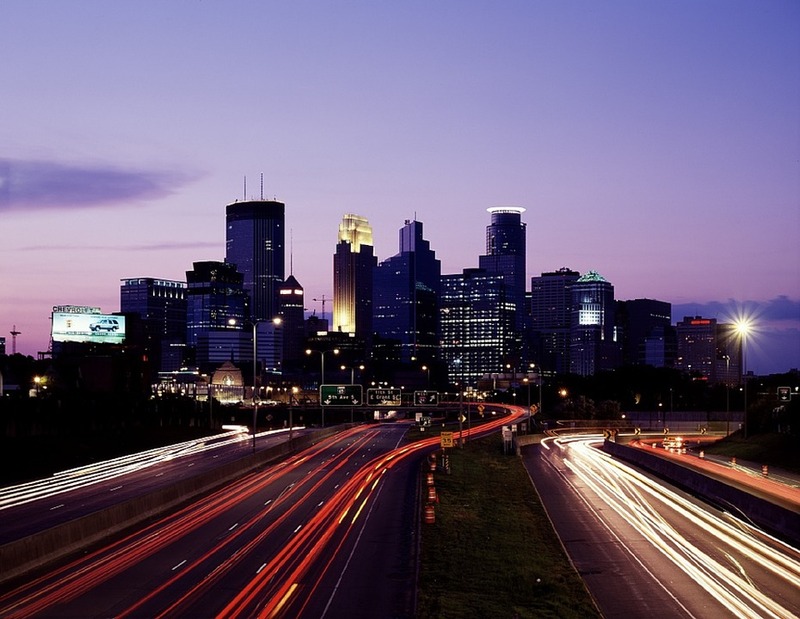 And when you consider our reputation as the most popular limo company in Minneapolis, there is no question that nobody can get you from point-A-to-B more efficiently than MSP Car Service. Call the Black Car service that prioritizes punctuality and luxury, but won’t leave you in the red. With exceptional punctuality and an attractive fleet of Lincoln Town car, Cadillac and Mercedes sedans, you will quickly learn why the preferred limo service in Shoreview is MSP Car Service.